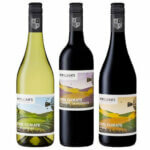 Most wine drinkers think that the best wines to drink during the winter months are dark, hearty, tannic reds. While this isn’t entirely wrong, we’d like to argue that the best wines for winter are the ones commonly associated with summer. Bright, fruit forward, refreshing and easy to drink, summer whites make winter drinking less drab, more fun and easier on the stomach. If you know how to pair them, white wines can also surprisingly make the perfect companion to more complex, heavy winter eats. 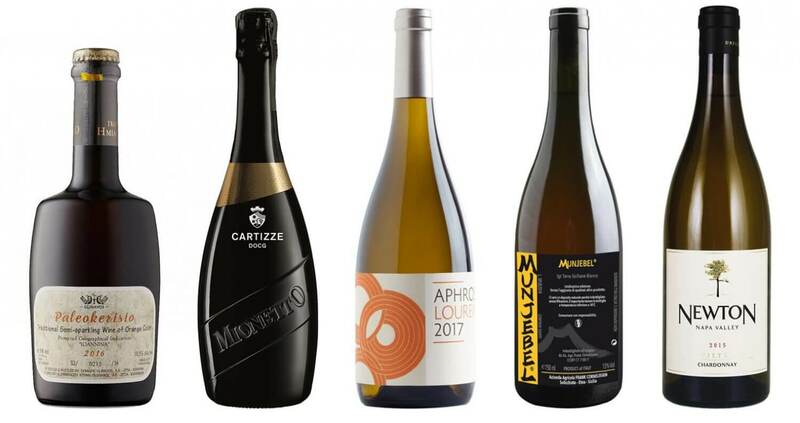 From bubbly bottles that taste like liquid sunshine to robust orange-style whites, here are 10 fantastic white wines to drink during the winter. This bottling, which is part of the brand’s new Luxury Collection, is like the iPhone X of proseccos, except without the hefty price tag. 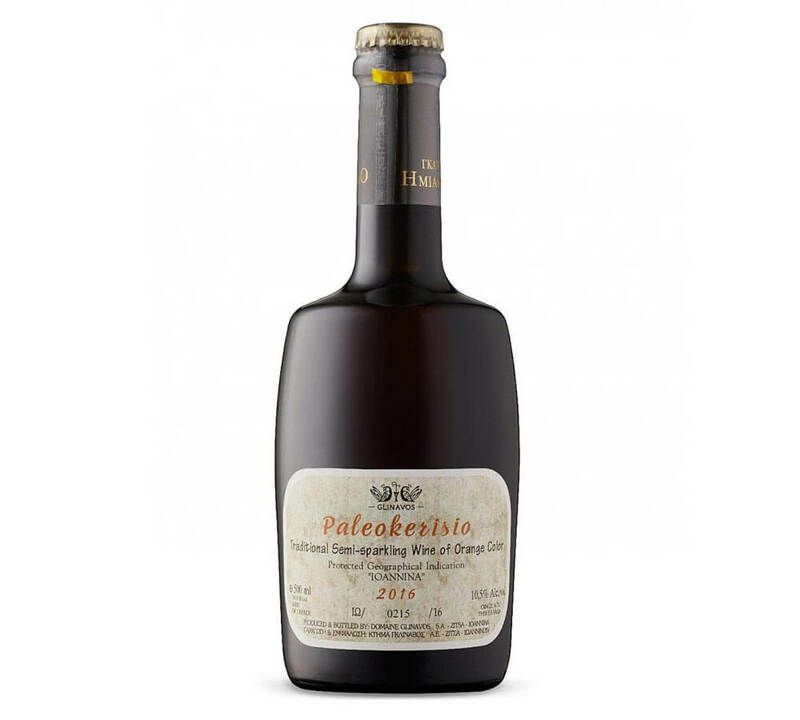 Made from Glera grapes grown exclusively on the Cartizze Hill—around the San Pietro di Barbossa parish of Italy’s Valdobbiadene region—the wine is pressed and rested in temperature-controlled stainless on the skins. 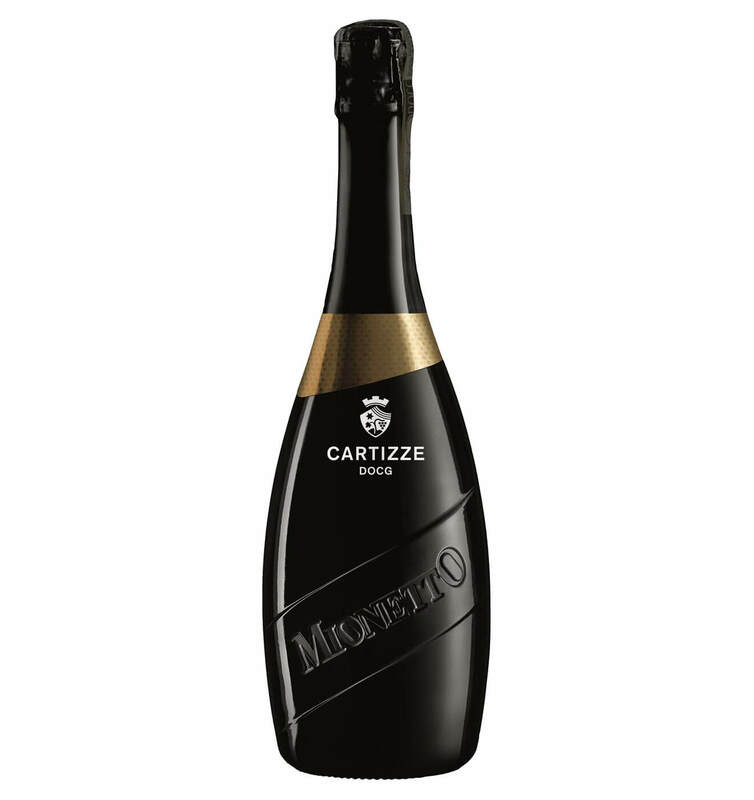 With tight, sharp bubbles, it is reminiscent of finer champagnes, while retaining the bright fruitiness and salinity associated with lighter proseccos. On the palate, there are notes of stone fruit, honey and lemon meringue. We like to pair it with gooey triple creme bries or briny East Coast oysters. This delightful sparkler is the type of wine that you could (and, in our opinion, should) drink with breakfast, lunch and dinner. Once you pop one bottle, you’ll realize that you should have several bottles on-hand in your fridge at all times. 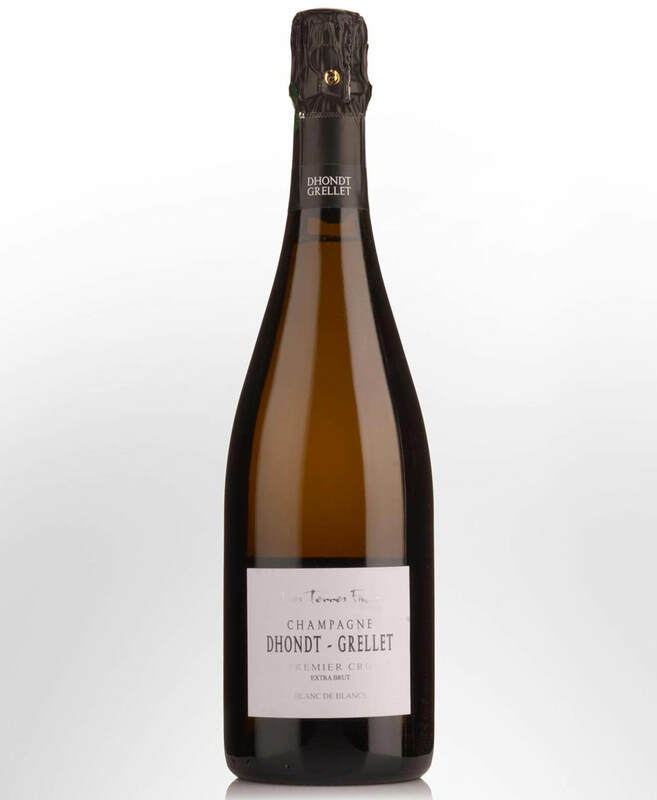 Made from 100 percent old vine Chardonnay grapes—which are more than 55 years old—this bottling hails from the Village of Cramant and is produced by second generation winemaker Adrien Grellet. Slightly oxidative, the wine is rich and creamy with notes of salted almonds, brioche and apricots. This Greek wine is in a class of its own. The orange wine is semi-sparkling, off-dry and intoxicatingly rich. Made from indigenous varietals—97 percent Debina grapes (white) and three percent Vlahiko grapes (red)—the wine is produced in the Loannina region of Greece. 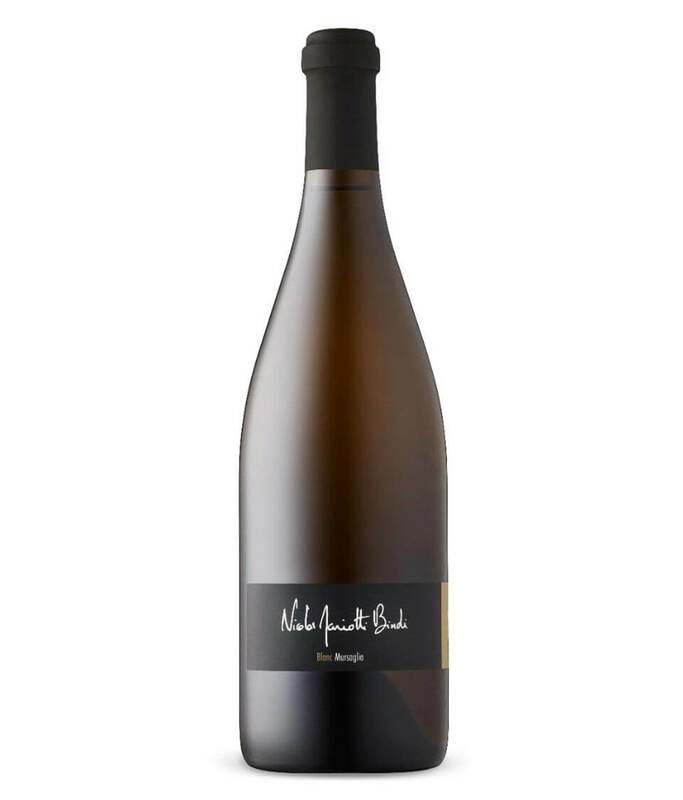 Complex in both aroma and taste, this sparkling wine has notes of brown butter, baking spices, cooked peaches, marmalade and tart yellow raspberries. 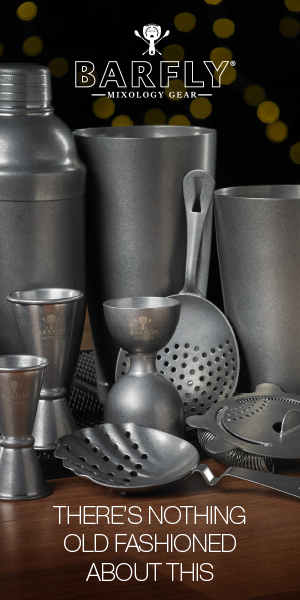 You can pair it with literally anything, from cheese plates to gamey meats to seafood and even heavier pasta dishes with cream-based sauces. This stunner from the Loire is produced by winemaker Ludovic Chanson. 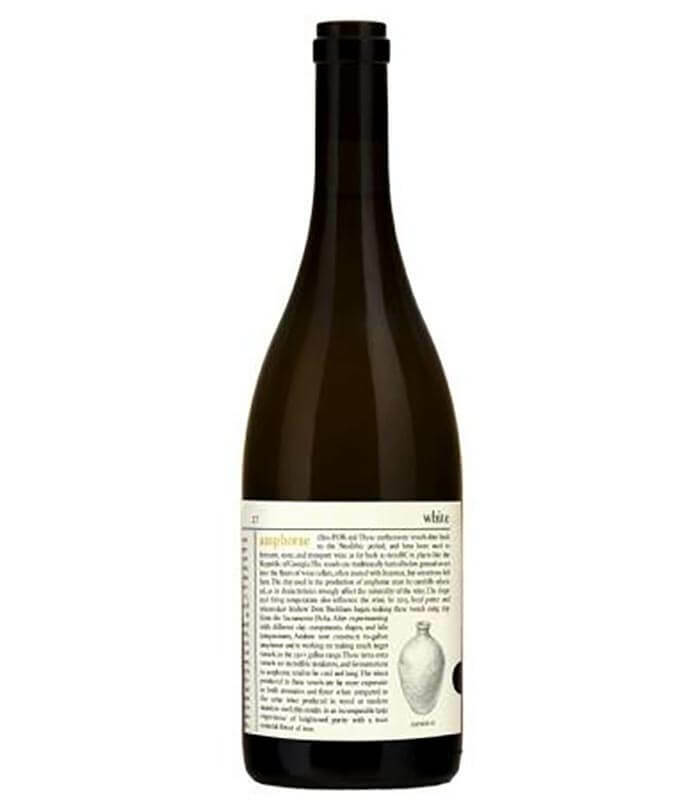 Made from 100 percent old vine Chenin Blanc, which was converted to organic farming practices in 2009 when Chanson purchased the vineyard, it is naturally fermented in new oak. On the palate, there’s an oxidative salinity, notes of quince, ginger and chamomile. While this wine can be drunk now, Chanson recommends letting it rest to acquire more age, which is rare for natural wines. It would be interesting to buy a case of this wine and open one every winter to see how it progresses each year. 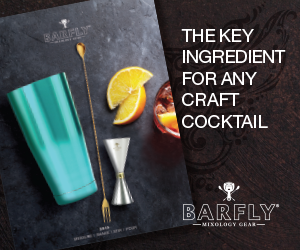 It’s definitely a bottling for special occasions. This Portuguese natural wine has garnered somewhat of a cult following in the last year, and with good reason. 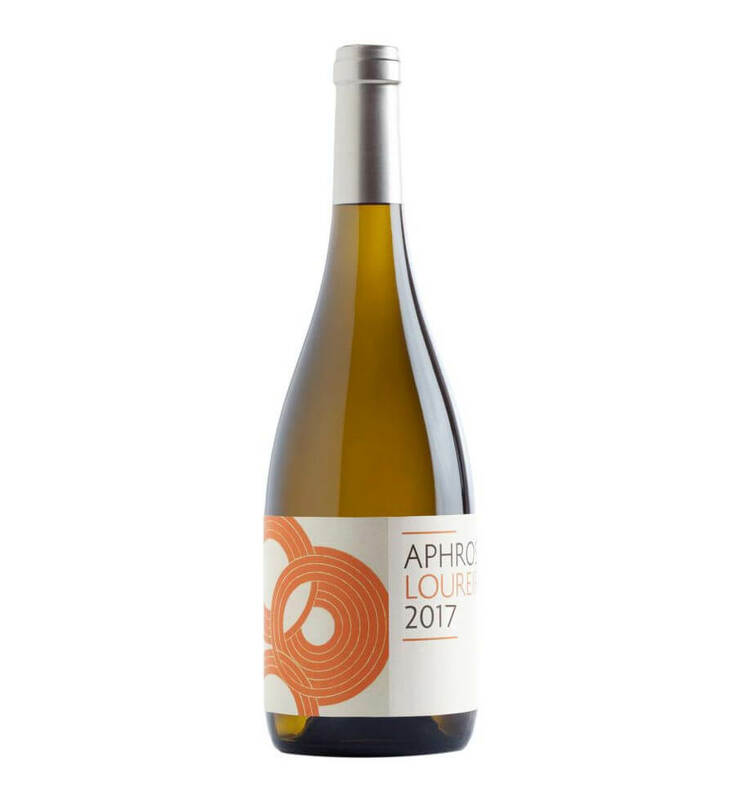 Produced by winemaker Vasco Croft, the Aphros line of wines are all made with grapes that are grown using biodynamic farming. Each bottling ranges in funkiness and weirdness (in a good way), this being one of the more accessible options available. Produced from 100 percent Loureiro grapes from the Vinho Verde DOC region, this white is vivacious and lively in the glass. 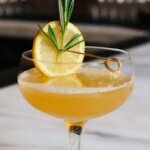 On the palate, it is bursting with bright, citrusy flavors. There’s an abundance of acid at the forefront, then the wine opens up to reveal softer notes of green apple, fresh peaches, celery and fennel. With a long, lasting finish, this beauty would pair wonderfully with shellfish, cheese and fresh fruit. Another wine with a dedicated following, this bottling is produced by Sicilian winemaker Frank Cornelissen (he’s not actually from Sicily, but his wine is). 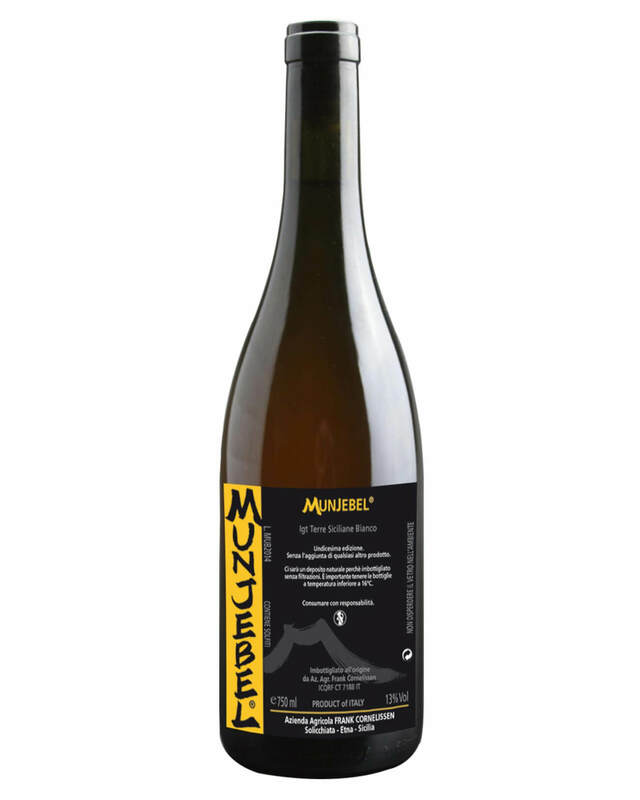 While every bottle that this producer makes is pure gold and worth your time tracking down, the Munjebel is our favorite. Hand harvested from 40-year-old vines located at a high elevation on Mount Etna, this bianco is a blend of Grecanico and Carricante grapes. Rested on the skin for four days during fermentation, the wine has an almost sherry-esque quality, both on the nose and the palate. Although it should be served cold, we recommend decanting the wine and letting it warm a little before serving. This will reduce the oxidative qualities and open up the brighter, softer fruit flavors in the wine. Expect a robust saltiness, flavors of wildflower honey, nectarines and apricots, subtle smoke and intense minerality. A gorgeous wine that should be sought out and purchased at any cost. 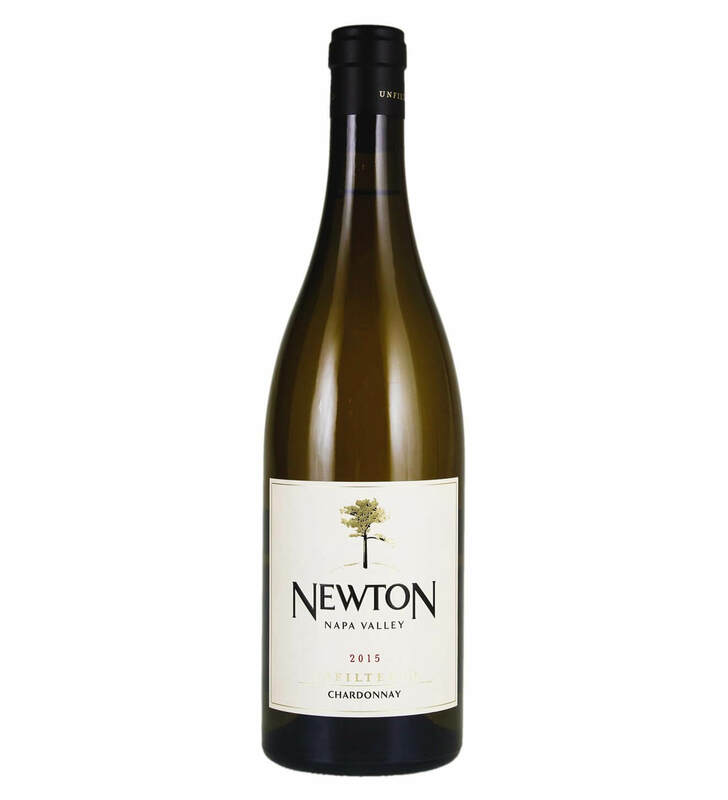 Napa Chardonnays are a dime a dozen, but this stellar bottling from Newton Winery is an oddball worth finding and drinking. 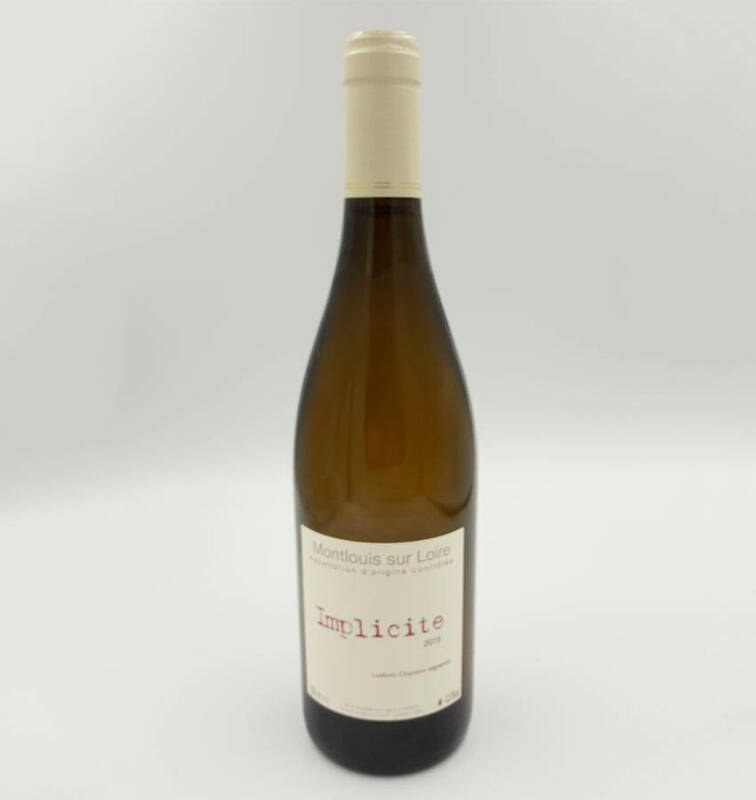 Produced from 100 percent Chardonnay, the wine is barrel fermented with indigenous, wild yeasts in French Oak. After resting in the barrel for a year, the wine is bottled unfiltered, so expect some sediment and a cloudy, greenish yellow hue. Rich and creamy, it has that subtle butteriness we’ve come to expect from barrel-aged California Chardonnays, but it is not overpowering nor the dominant flavor profile—it’s more like sweet cream butter than brown butter. 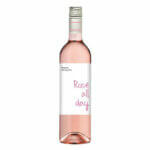 There’s a rich minerality, notes of orange blossom and pineapple. If you like Portuguese Vinho Verdes, this bottling is your new got-to. 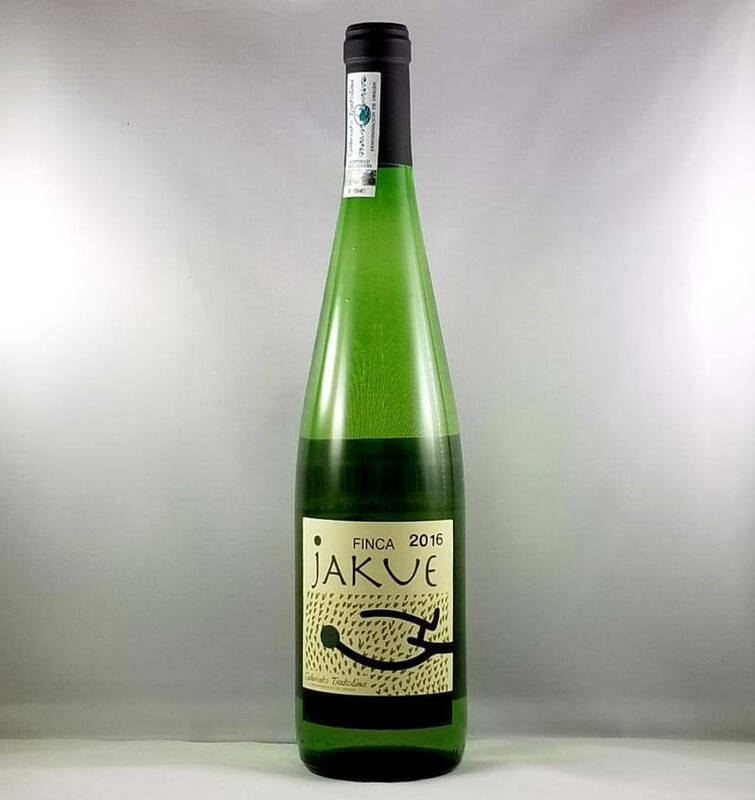 Essentially the Basque equivalent, this Txakolina (pronounced Chaalk-O-leen-a) is low-ABV, semi-sparkling, bone-dry and extremely quaffable. Think of it as Spanish adult soda pop, sans sugar. Produced from 100 percent Hondarribi Zuri grapes that are indigenous to the region, the wine is rested in stainless steel after fermentation. Expect high acidity, creamy honeydew melon notes and bold tropical fruit. If they could deliver this by the gallon, we’d buy it. A close friend and fellow wine-nut introduced us to this wine this winter, and we couldn’t be more grateful. Unlike Italian Vermentinos, Corsican wines made from this grape (which is labeled and called Vermentinu there) are their own distinct thing. With more layers, Corsican Vermentinus are bright, crisp and fruit-forward. This one in particular, which is naturally fermented and rested in stainless steel tanks, tastes sun-kissed and almost beach-y. 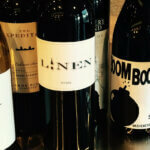 Without any contact with wood, the floral fruitiness and terrior from the grape really shines through. When we first tasted this wine at the Minimus tasting room in Carlton, Oregon, we thought that they were lying when they told us the grape varietal. Gone are those vegetal, jalapeño notes associated with the Sauv Blancs of the world. This may be because after picking, the grapes are fermented and aged in amphorae—giant clay vessels traditionally used with Georgian wines—which gives the wine an incredible depth and complexity. While some would expect it to be highly oxidative using this aging method, instead the wine is tart, floral and extremely fruity. Highly allocated, this mind blowing wine should be purchased and enjoyed now.